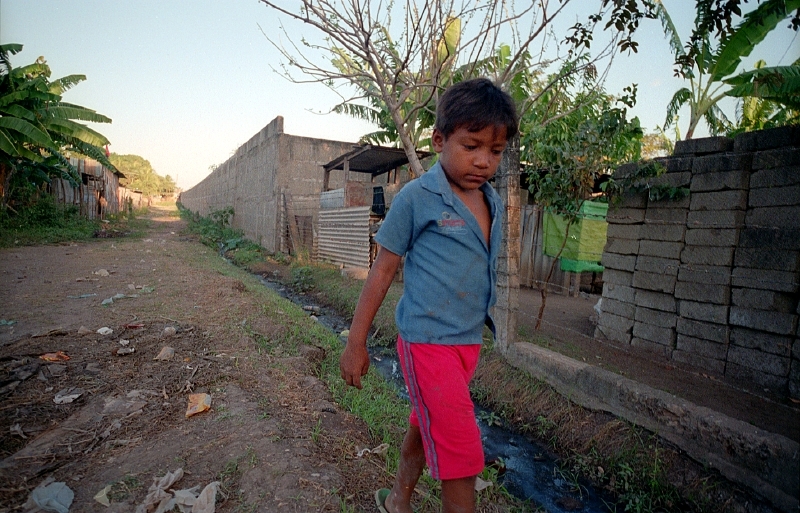 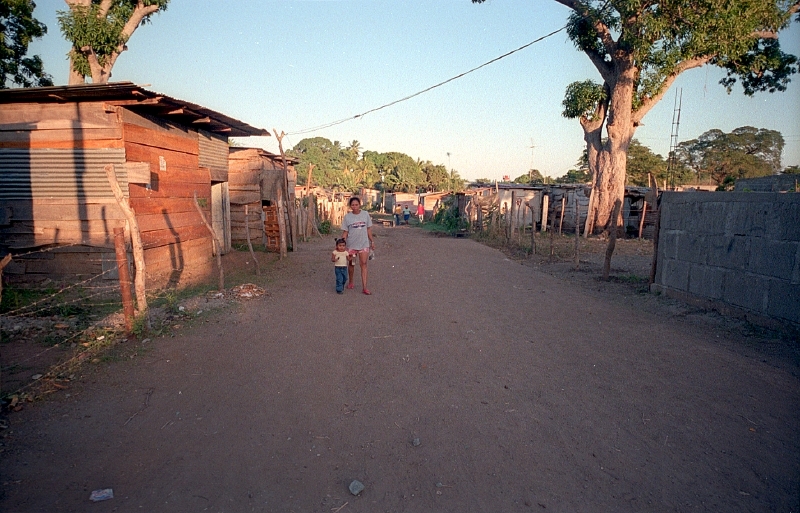 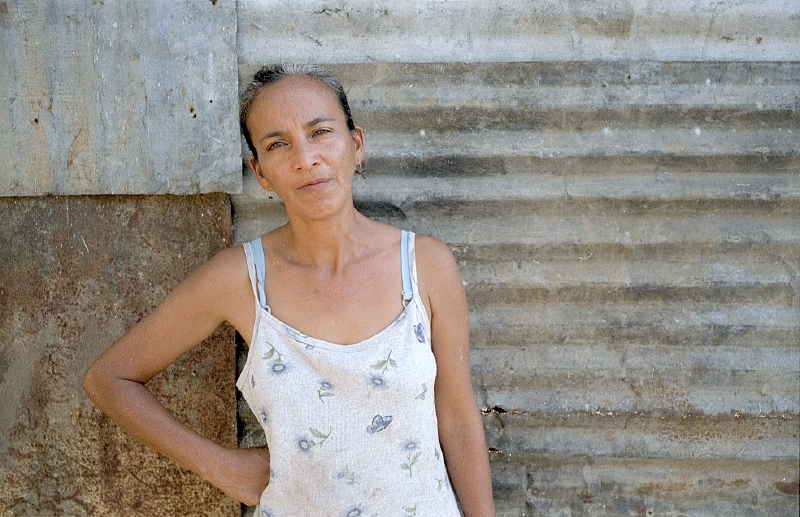 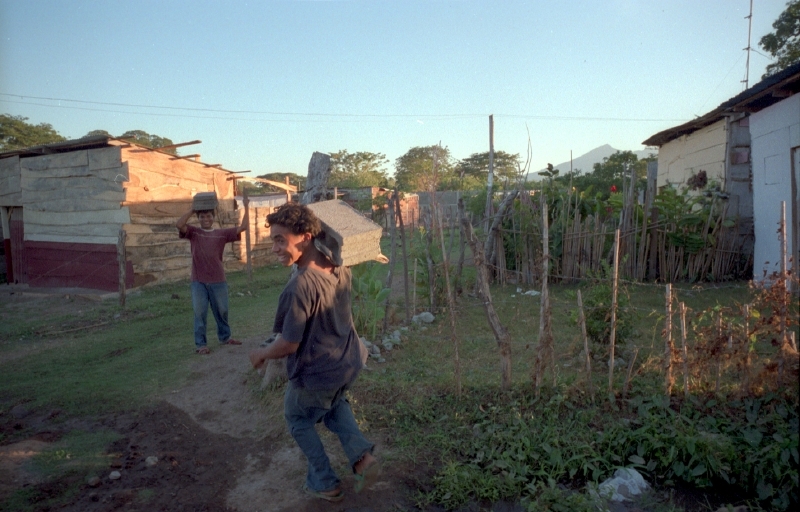 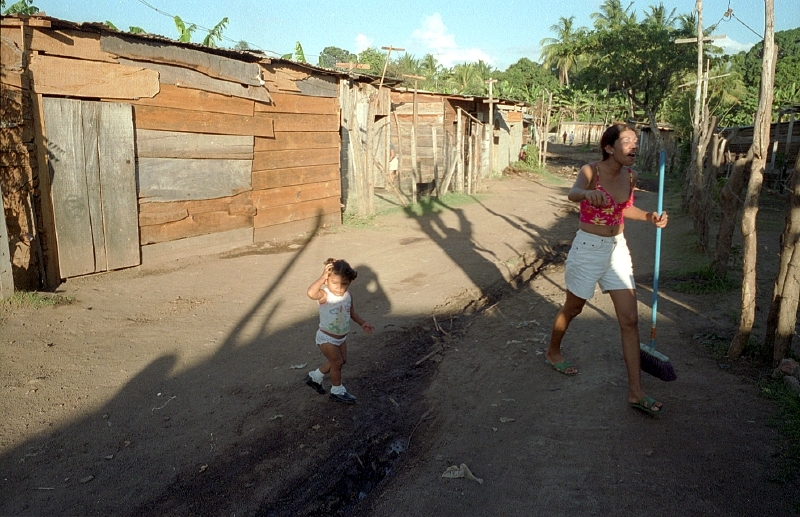 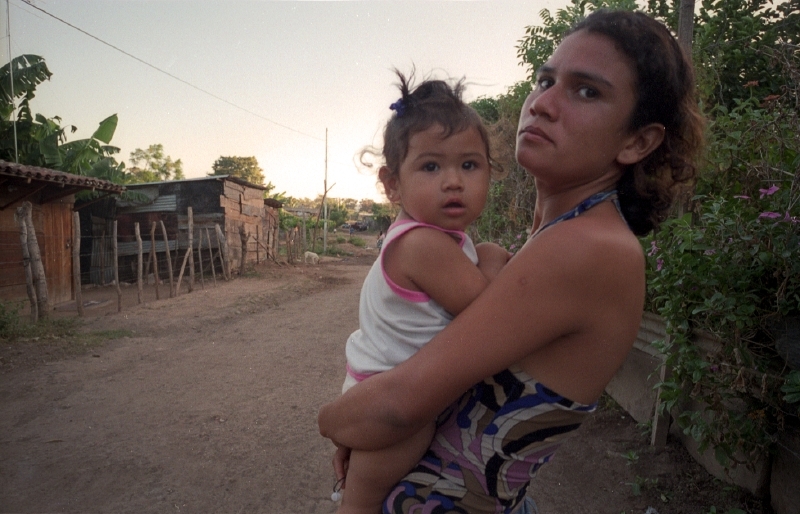 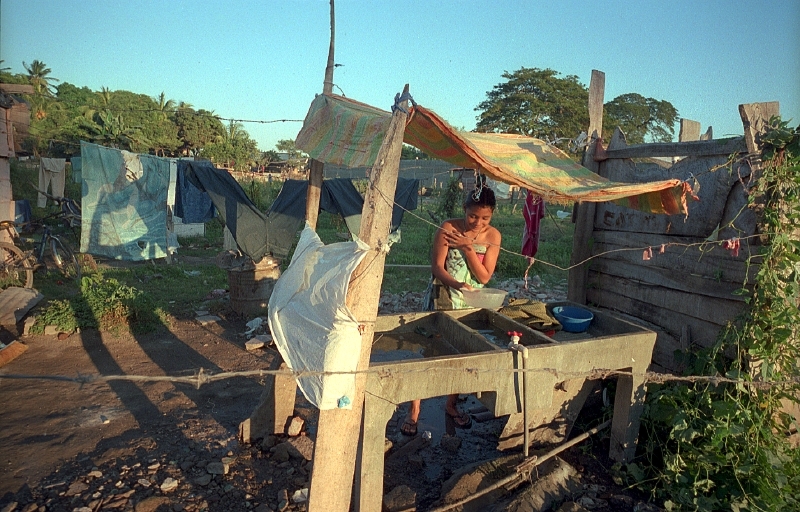 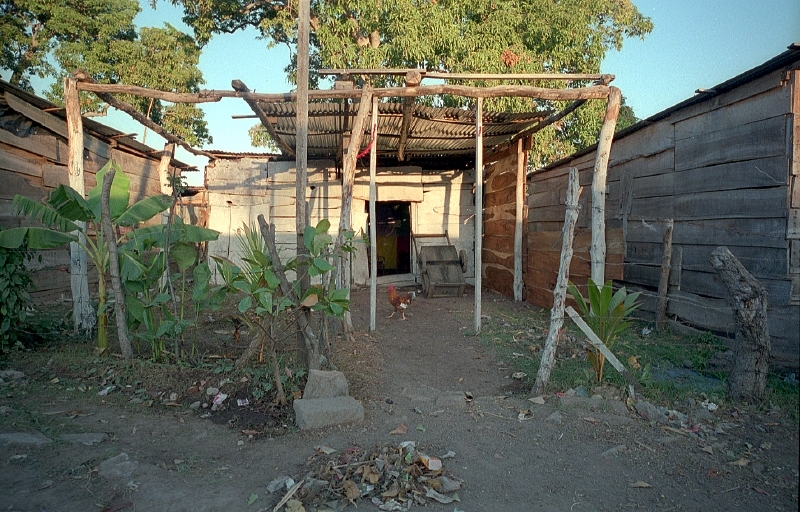 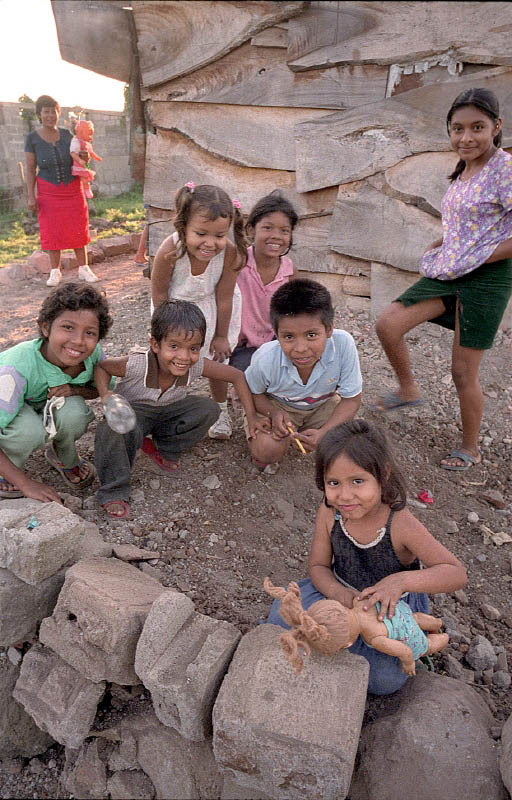 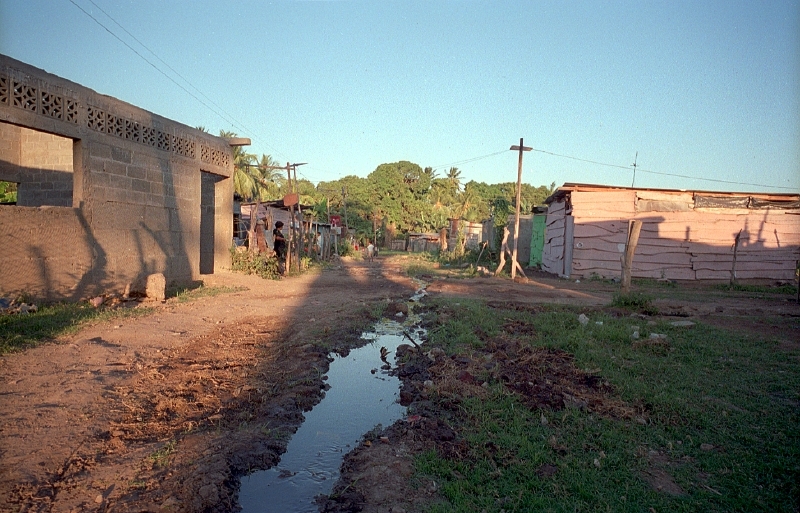 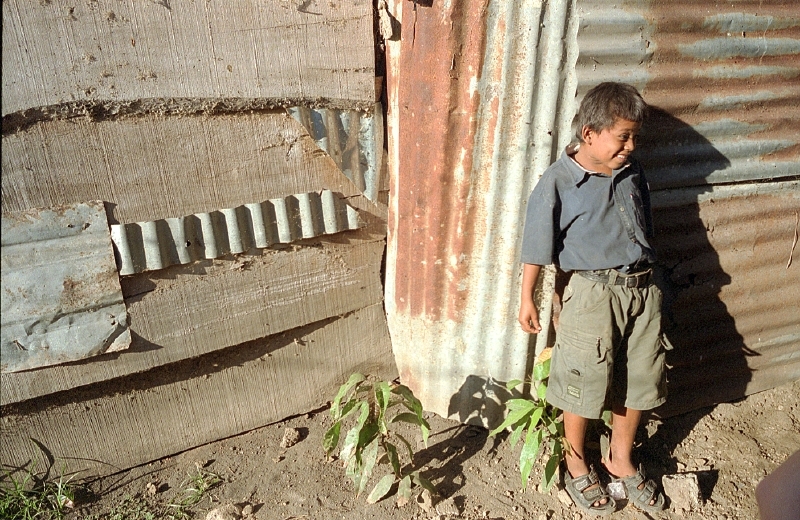 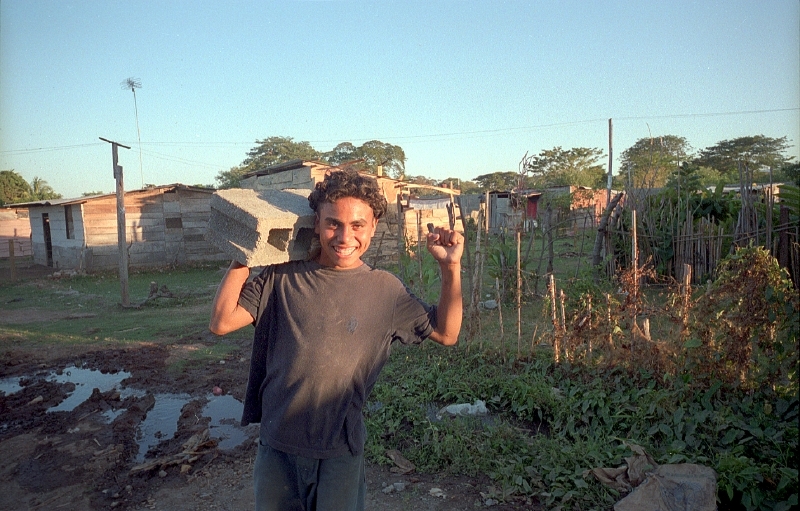 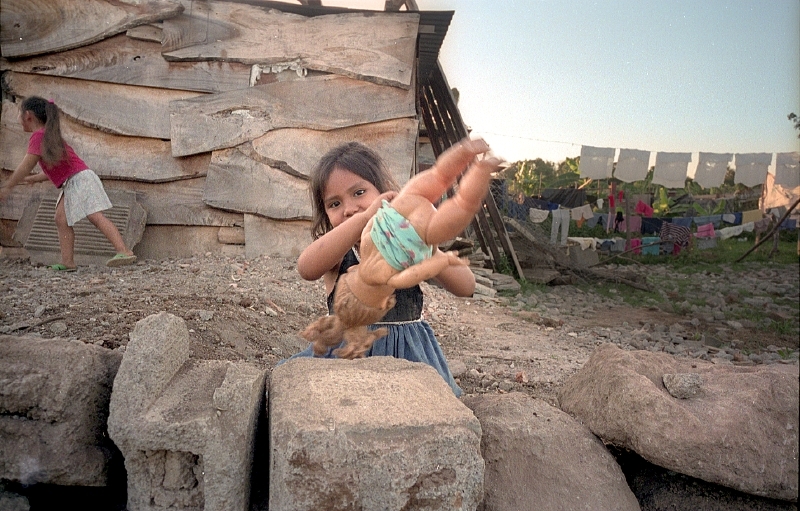 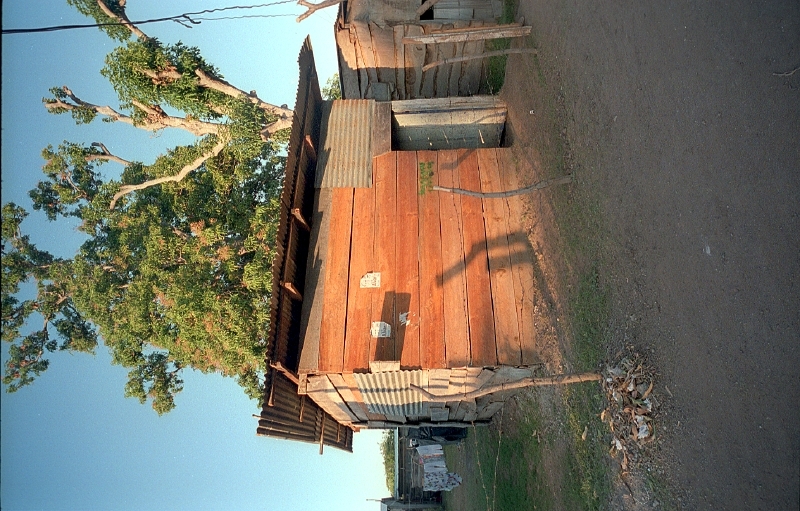 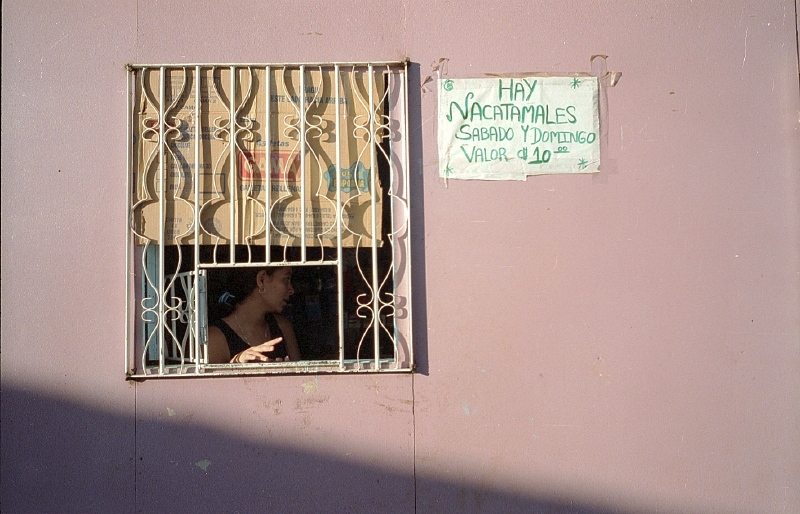 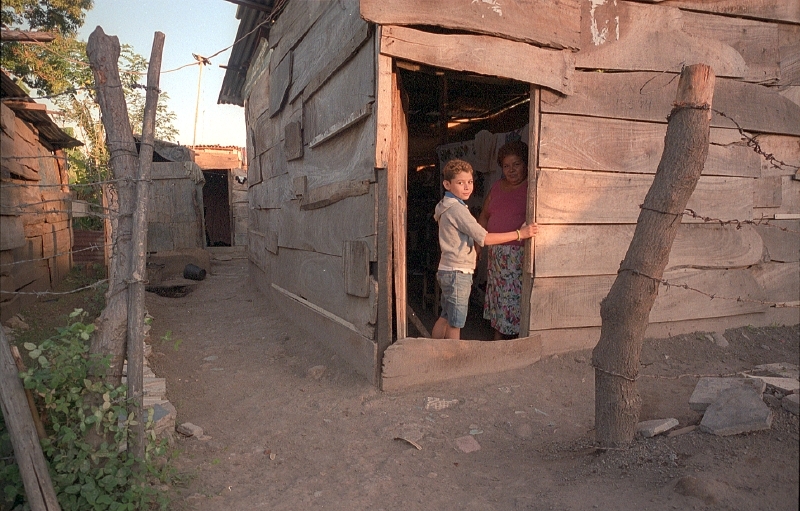 Photographs taked in a very poor neighborhood of Granada, Nicaragua in January 2003. 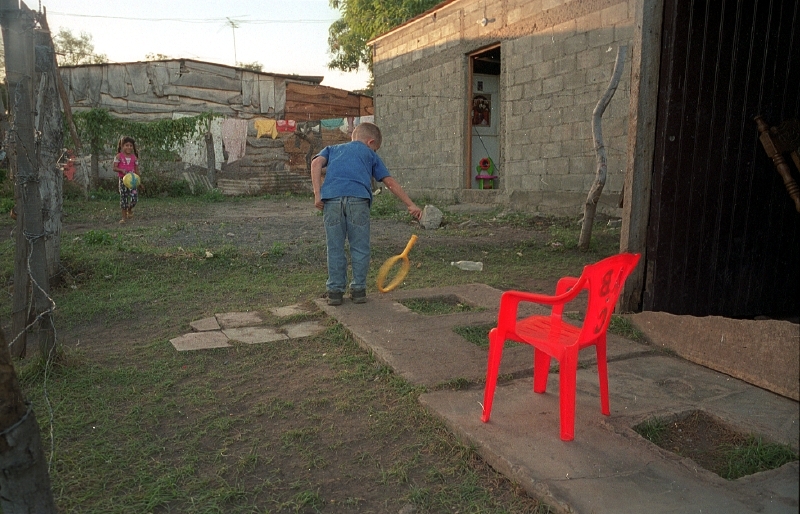 Found: 19 image(s) on 2 page(s). 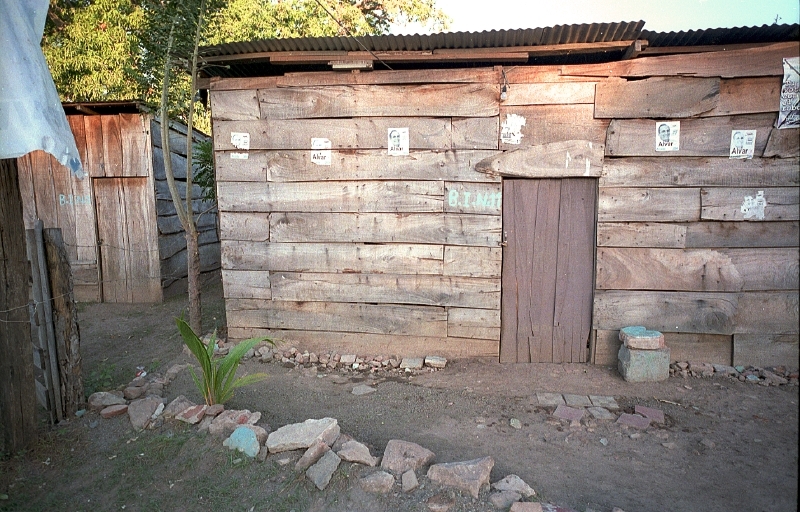 Displayed: image 1 to 12.